An Evening With Chris Robinson Brotherhood! The Wilma and Trail 103.3 present An Evening With Chris Robinson Brotherhood LIVE Tuesday, Nov. 29, at The Wilma! Presale for this special performance opens Thursday, Aug. 11 at 10 am, with regular ticket sales following on Friday HERE. 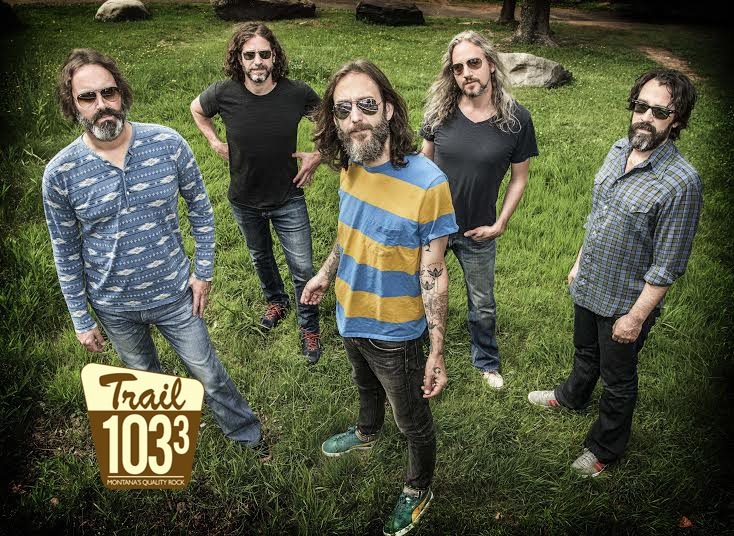 The Chris Robinson Brotherhood was formed in 2011 and has since released three full-length albums, including Any Way You Love, We Know How You Feel on July 29 of this year. Hear for yourself in this 2014 live performance of”Vibration & Light Suite”. For more information, visit the Wilma’s event page.